A journalism lesson from a marching band – Pamela Wood. This is an exciting time of year for high school seniors. A story in my newspaper reminded me that the soon-to-be-graduates are making the important decision of where to attend college. Their responses were generally due at the beginning of May. That reminded me of a story I like to tell about how I picked my college and a funny journalism lesson I ended up learning. I was down to University of Maryland and Syracuse University — my current hometown school and my former hometown school, interestingly. I will never forget the senior visit days. Anyone who has gone to college will remember these well. They’re all pretty much the same. The day tends to start out by herding all the prospective students and their parents into the student center, having an introductory program there and then having them go out on tours with backwards-walking guides. 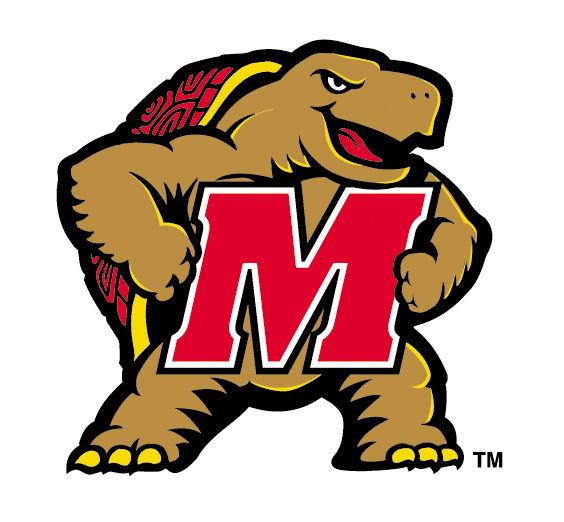 Thanks, Testudo, for teaching me a journalism lesson before I even enrolled at the University of Maryland. Syracuse followed the script. We signed in, ate bagels and were ushered into an auditorium. At Maryland, we signed in, ate bagels and were ushered into a ballroom in the Stamp Student Union. We waited for the program to start. We waited a bit more. From the back of the room, in comes the pep band, playing the school fight song. There they were, in uniform and everything, and marching up the center aisle, trumpets blaring. That was what put me over the edge. This is my kind of school, I thought. 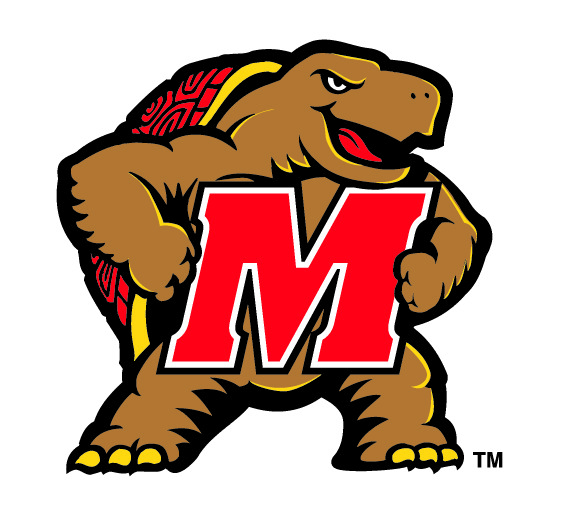 OK, OK, there were many more reasons why I picked Maryland over Syracuse. But the pep band stunt made me realize that Maryland was a place that didn’t take itself too seriously, a place where they knew how to have some fun. And the pep band stunt taught me a journalism lesson, too: The importance of having a punchy lede. Great story, Pam. Syracuse and Maryland were two of my final four as well. My tour of Syracuse happened to come on Block Party weekend. When we arrived on campus, there were 3,000 red plastic cup-toting students filling Walnut Park with several bands including De La Soul playing that afternoon. That pretty much made my decision right there. Let’s go Orange! Chris, that’s great! Maybe if I had been at Syracuse on Block Party weekend, I’d be bleeding orange instead of Terrapin red! I also was down to Syracuse and Maryland!! I even put ‘Cuse on my AP English class corkboard, where all the seniors push-pinned postcards of the colleges they’d picked. But during my Syracuse campus visit in early May 1996, something happened that stopped me in my tracks, and led me to rethink my decision: It snowed. In May! I mean, it was only flurries, but still! Also, Olive Reid is awesome and she sort of swayed me during my UM visit to be a Terp. It wasn’t long before I replaced my Orangemen postcard up on that English classroom wall with Testudo. Best decision I ever made.